When it comes to finding the best brush for your hair type, it’s best to remember not all hair brushes are created equal. In fact, in the diverse world of beauty tools, there are almost just as many different types of hair brushes as there are makeup brushes out there. You wouldn’t use the same tool for applying your foundation, eyeshadow and mascara, right? For different needs, come different brush types. To help get your best hair yet, it’s time to understand if the brush you are reaching for is meant for your hair type. Here is a quick guide to choosing the best hair brush or comb for you. When it comes to brushing and styling fine hair, reach for a brush with a mixture of both boar and synthetic bristles. This mixture will help to remove any tangles, while also distributing your scalp’s natural oils throughout the rest of your hair. 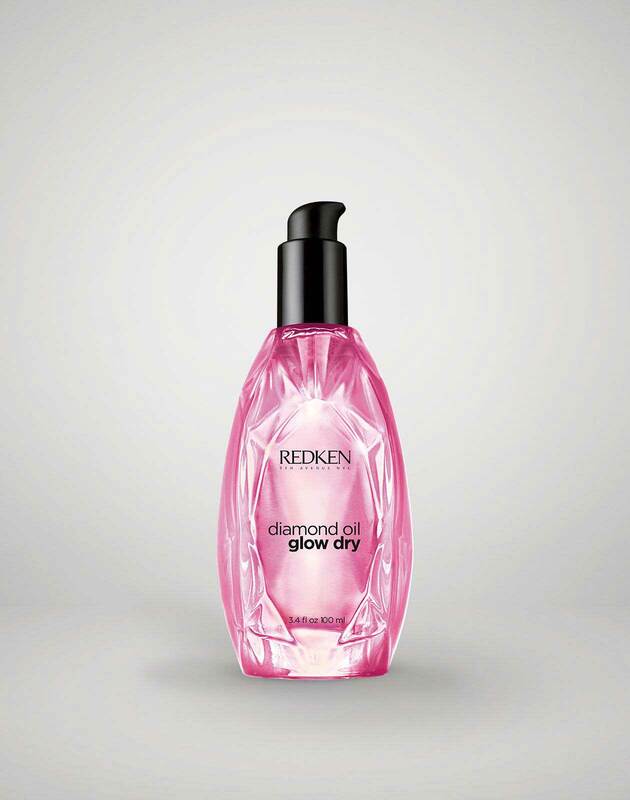 This helps to keep your hair looking shiny, smooth and healthy without using any additional products. If you’re looking to add volume and lift to your roots, a large oval brush is perfect for you. Simply start with damp hair and use the brush to pull up on your roots while blow drying. This upward motion coupled with the boar and nylon bristles will help take your hair to new heights. For those who need additional volume but don’t have the time to blow-dry, consider reaching for a teasing comb to help give your hair extra oomph. While these combs come in a variety of styles and shapes, teasing combs with thinner handles or “tails” are essential for those who want to section their hair as they work. In fact, these tail combs are a must for stylists as it allows them to create evenly sectioned volume all throughout the hair. Basically, the tail helps to make your hairstyling that much easier. Think curling irons are the only tool that can create polished curls? Think again. By using a small thermal styling brush as you blow-dry, you can create flawlessly sleek curls without using additional hot tools. It is also helpful to choose a brush that is equipped with ceramic and ionic technology. Basically, that means that the plating on your hair brush and the coating on your bristles should be powerful enough to help smooth and perfect your hair as you style. Finding the perfect brush for thick hair can seem like such a struggle! However, the solution for taming thicker manes is actually pretty simple. Paddle brushes, the OG for most hairstylists, are a must for those with thicker, coarser hair as the sparser bristles help to penetrate the denser strands to remove tangles and add shine. It’s time to stop assuming that curly hair shouldn’t be brushed. 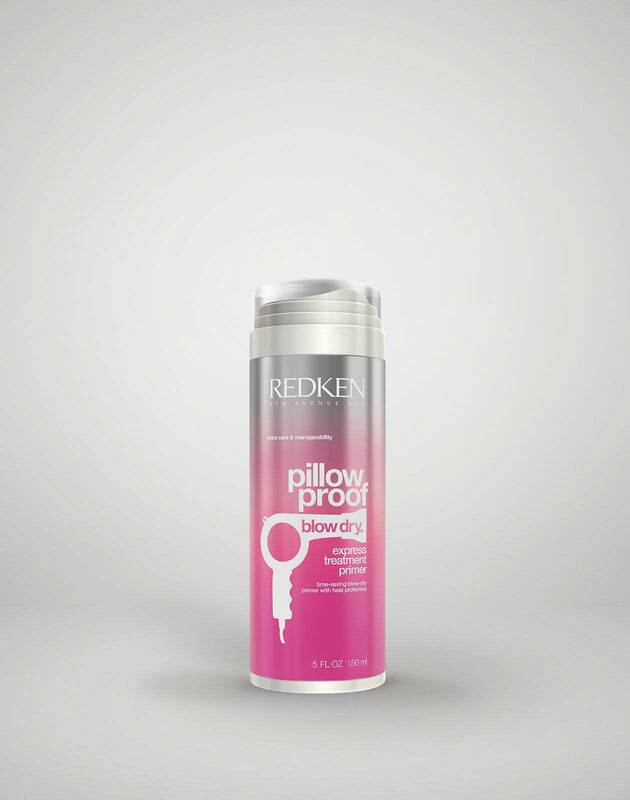 In fact,, a plethora of curly hair issues can be solved just by using the right tool. For those who are trying to detangle, blow-dry or add shine to their damp curls, consider reaching for a finishing brush with widely spaced ionic nylon bristles. This type of brush glides through coarser hair types while making the hair smooth and more manageable to work with. Even though hair is extremely fragile when wet, it can still be brushed if you use the right tool. For those with curly hair or hair with any sort of tangles, a wide-tooth comb can be a total hair savior. Wonder why this comb is so good at preventing excess breakage? Well, the larger width in-between the teeth of the comb allow more hair to pass through, while still removing any aggravating tangles. Need a brush that can do it all? If you’re looking to remove tangles, add shine, add smoothness, help with styling and blow-drying and pretty much be the backbone of your haircare routine, then you need to get your hands on a boar bristle finishing brush. These brushes help to create flawless hairstyles that look soft and polished while keeping the strands feeling their best. Think of these brushes as your one-stop-shop for all things good hair related. Want to learn more about what type of brush may be best for your hair type? 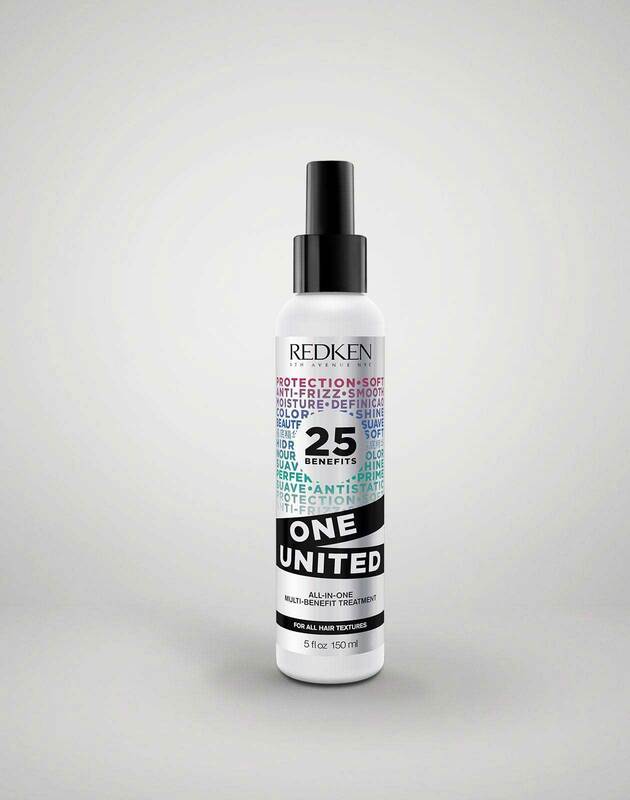 Head over to your nearest Redken salon and chat with your stylist about the best ways to care for your hair.